What is Pakistan’s agenda in the Middle East? 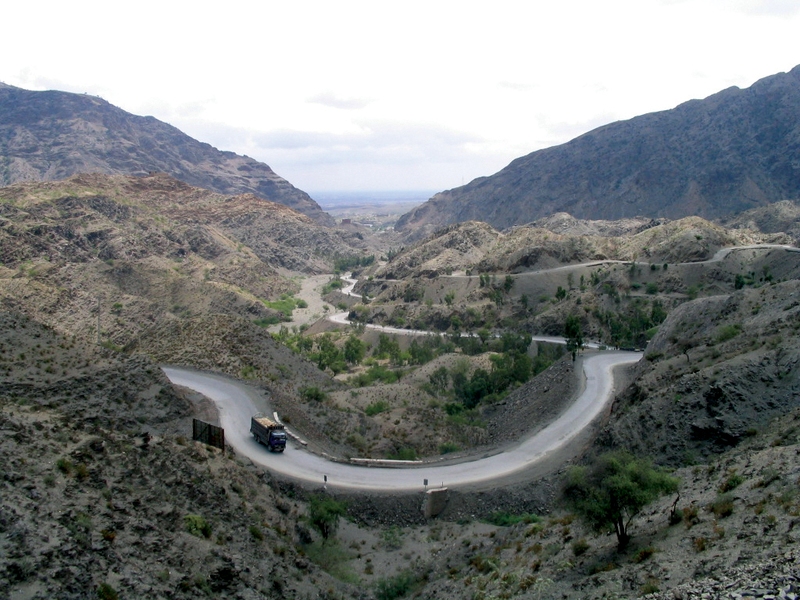 America needs Pakistan’s cooperation to win the war against the Taliban and Al Qaeda in Afghanistan in this politically fragile but strategically vital area. But increased friction between the U.S. and Pakistan over border incursions by U.S. troops hunting Taliban and Al Qaeda targets are straining relations and inflaming anti-American tensions. We will examine U.S. expectations of Pakistan with Feroz Hassan Khan and Roger Morris. 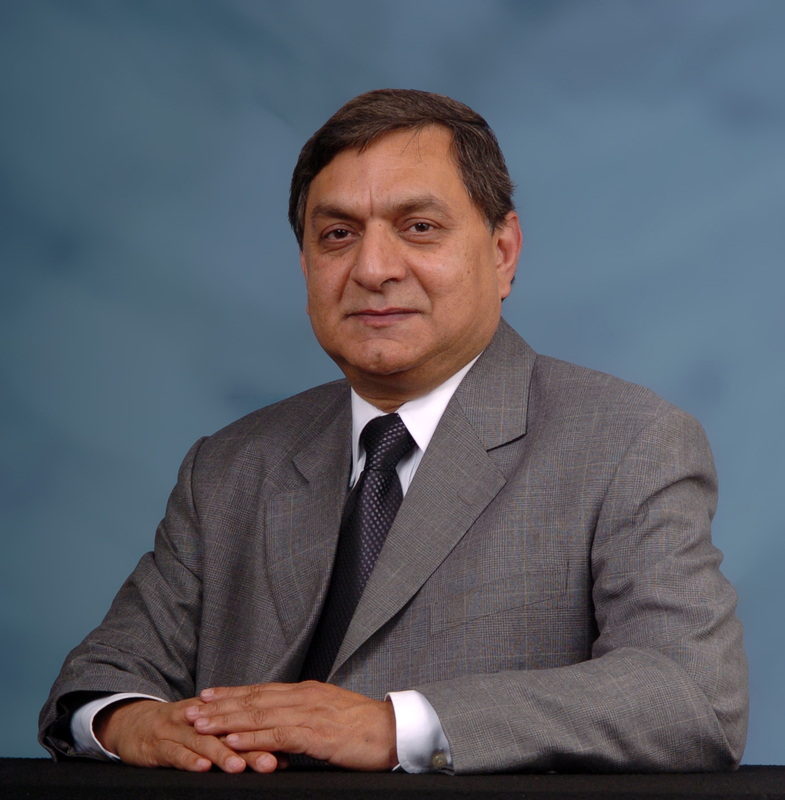 Retired Pakistan Army Brigadier General Feroz Hassan Khan is currently on the faculty of the Department of National Security Affairs, Naval Postgraduate School in Monterey. Before teaching in the U.S., Khan represented Pakistan in diplomatic nuclear arms control negotiations. Roger Morris served on the National Security Council under Presidents Johnson and Nixon, and has authored several critically acclaimed books, including Shadow of the Eagle, which exposes U.S. policy and covert intervention in the Middle East and South Asia over the past half century.